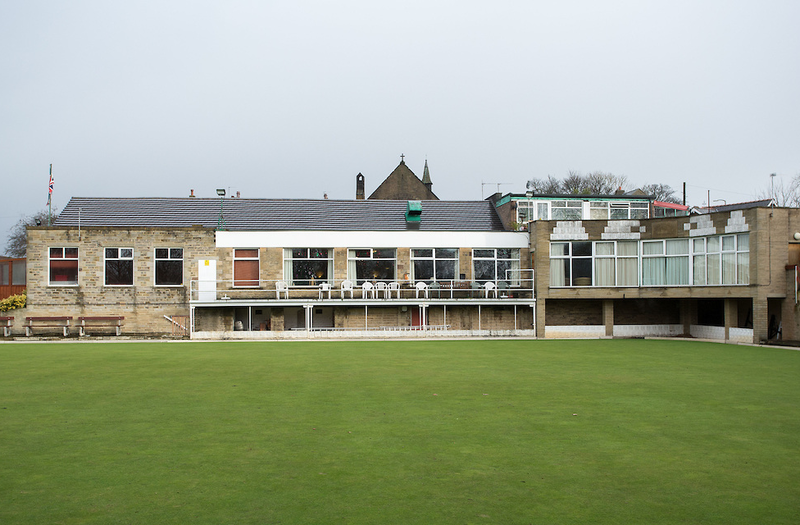 Welcome to Hove Edge Bowling Club. Keep up to date with the events we have going on and to see the facilities we have to offer. Affiliated with the CIU. Click the image below to be taken directly to their official page to learn more. Find out what events we have coming up here. Learn more about Hove Edge Club. Welcome to Hove Edge Bowling & Social Club. We have 25+ bowling teams including junior teams and 5 snooker teams all playing in local leagues. We have over 600 members with a concert room as well as a viewing balcony and lounge. Regular live entertainment and special events mean there is always something happening at the club so if you cannot find what you are looking for ring, e-mail or contact us via our Facebook page for more information. 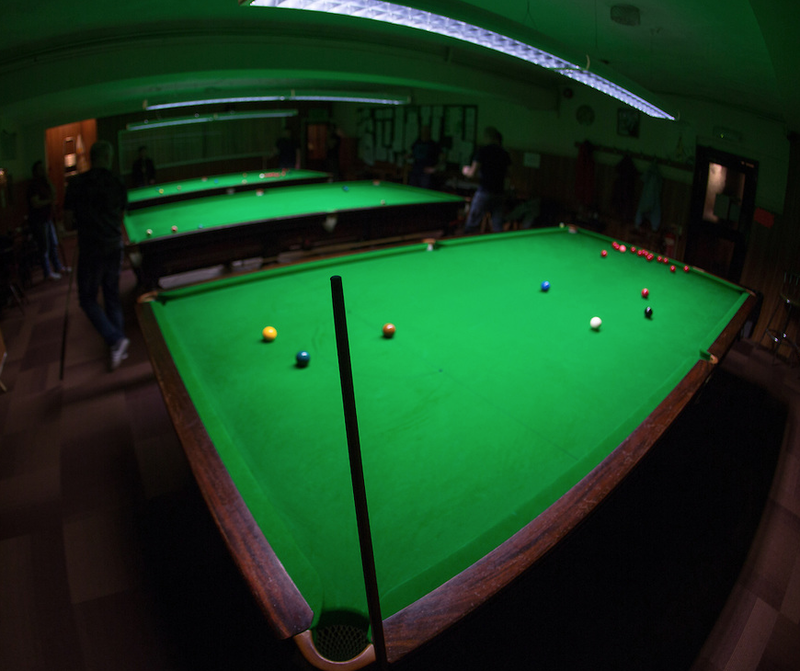 Other facilities include, 2 bowling greens, 2 snooker tables, a pool table and dart board. Our large concert room, lounge and meeting rooms are all available for members, so whatever your occasion we have the facilities to meet your requirements. 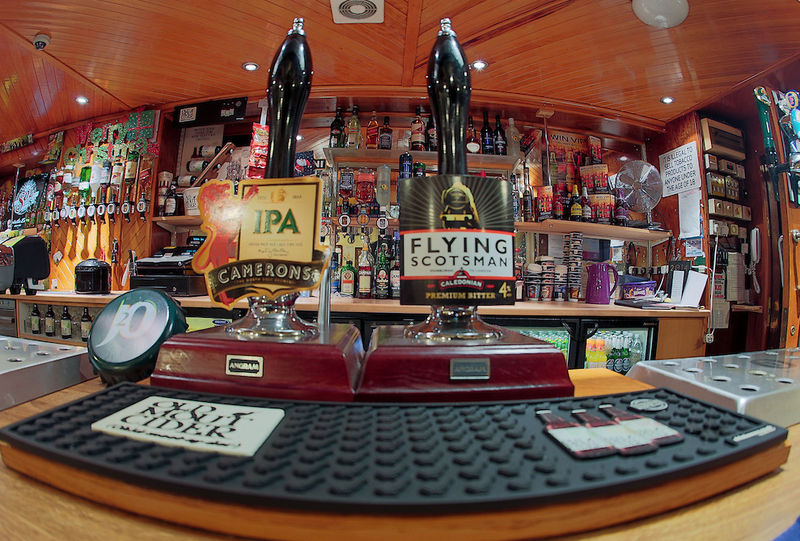 Free Wi-Fi is available throughout the club so why not come down, have a drink and check your e-mail and social media.